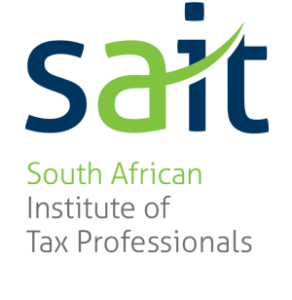 Our offices are in Pinetown, KwaZulu Natal, South Africa. However no need to visit our physical offices. 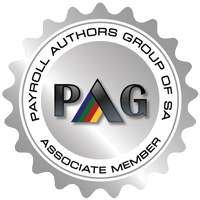 We are cloud based and cater for payroll needs throughout Africa. No matter where you are globally you can have access to our cloud based software. The cloud is a concept that has been bandied about in recent years. However our Payroll / HR Solutions software, PsiberWorks, has been around in the cloud since the year 1999. Because our software has been around for so long, it is no longer the “new kid on the block.” We have had many years of ironing out cloud based issues and now we run seamlessly. Payroll Contact: What does this mean for you? Via our employee self-service option, you can access you staff payroll information no matter where you are globally. You can monitor leave balances, look at leave records, loan balances, absenteeism and process reports relating to your staff.